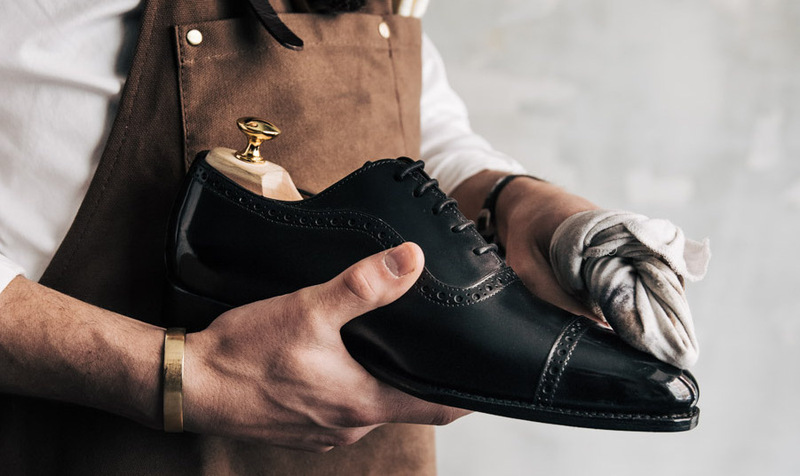 We had a vision to make Goodyear Welted shoes accessible to everyone. To make this reality, we launched a Kickstarter Campaign with the goal to reach 100 000SEK, which was reached after only 24 hours. When 30 days had past we were close to 700 000 SEK, which made the campaign the most successful Swedish Kickstarter Campaign in the fashion category. We design and produce high quality shoes and sell them directly to customers without using any retailers, agents or distributers. That is simply how we can keep our prices affordable without compromising with quality. 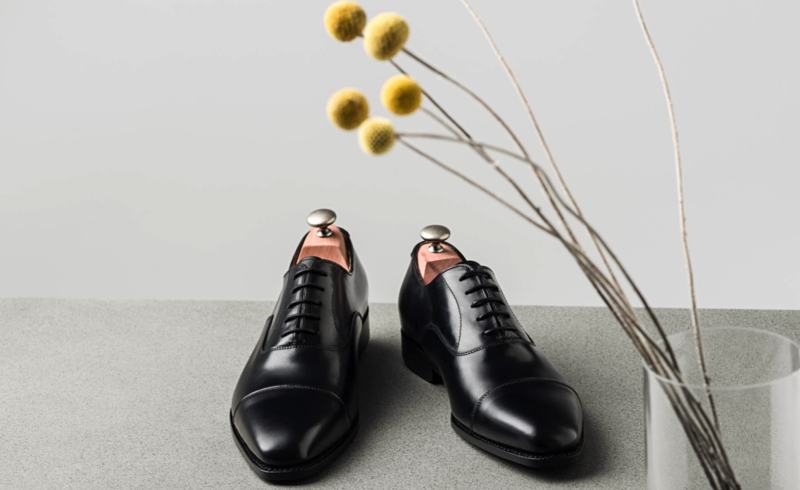 With Scandinavian minimalism at heart, our shoes are designed in the Swedish capital and are manufactured by experienced craftsmen in Portugal. 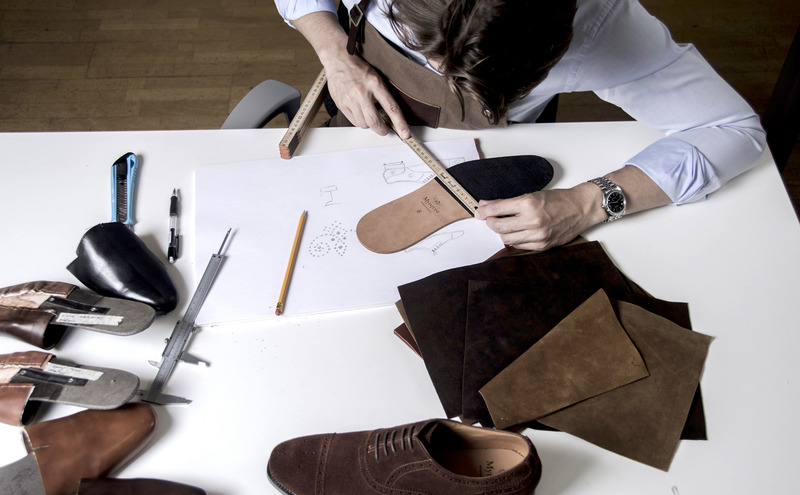 All our shoes are Goodyear Welted, which is a very complex and labour intensive shoe construction. It stops water from leaking through but most importantly, it enables the possibility to replace the outsole when needed. Consequently, you can wear our shoes for decades. 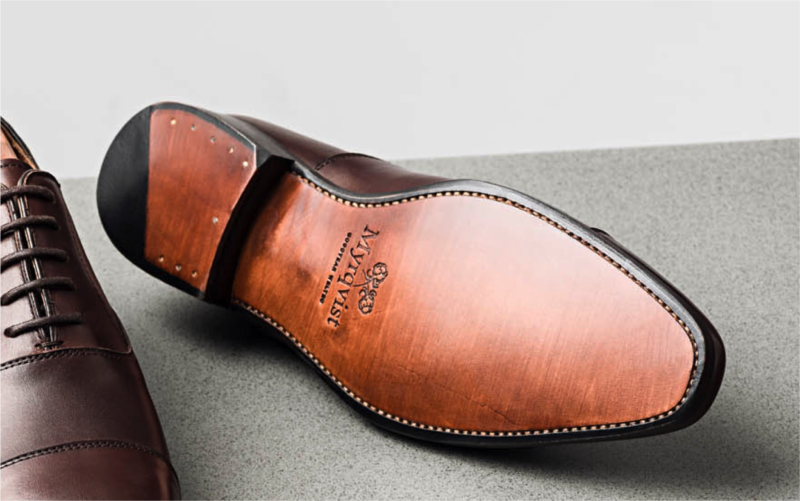 We always select the finest cuts of full-grain leather. This leather has a long lifespan and will age beautifully with time. Most Goodyear Welted shoes are not made for the harsh climate of Scandinavia. For this reason, we wanted to make a shoe that could tackle these issues with ease. Therefore, most of our models comes with the option of a half-rubber sole, so you will be prepared for even the rainiest streets. 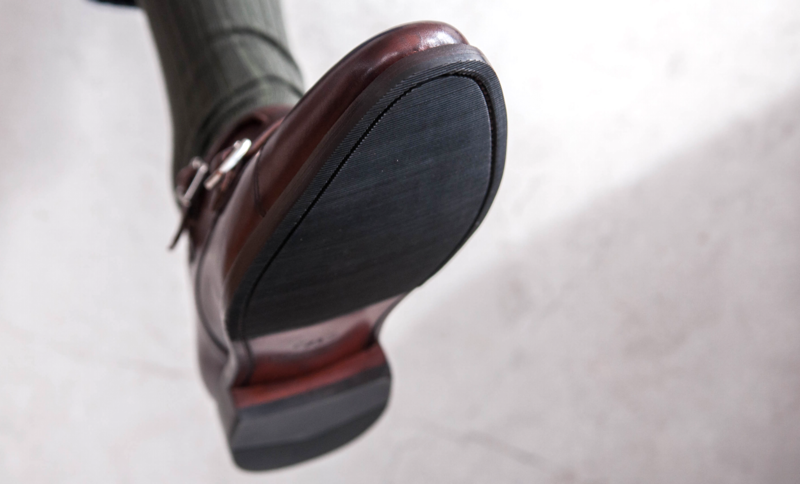 We produce high quality shoes and sell them directly to customers without using any retailers, agents or distributers. 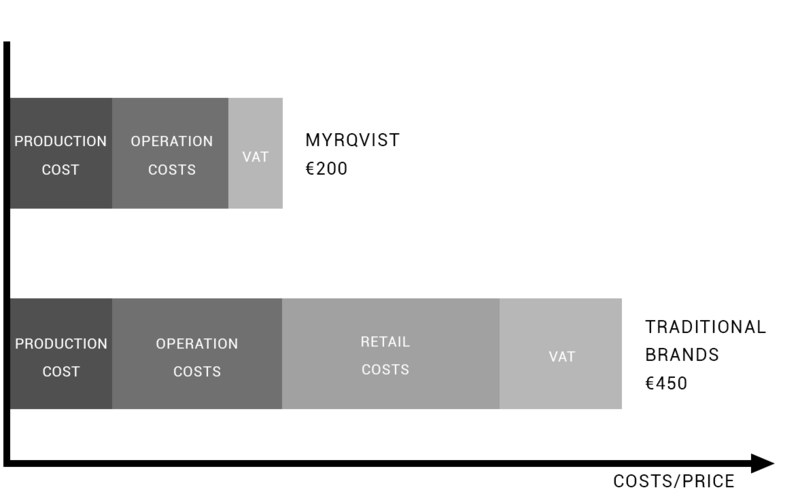 That is simply how we can keep our prices affordable without compromising with quality. With Scandinavian minimalism at heart, our shoes are designed in the Swedish capital and manufactured by experienced craftsmen in Portugal. Thanks to the internet, we do not need any retailers in this day and age to run a footwear business. 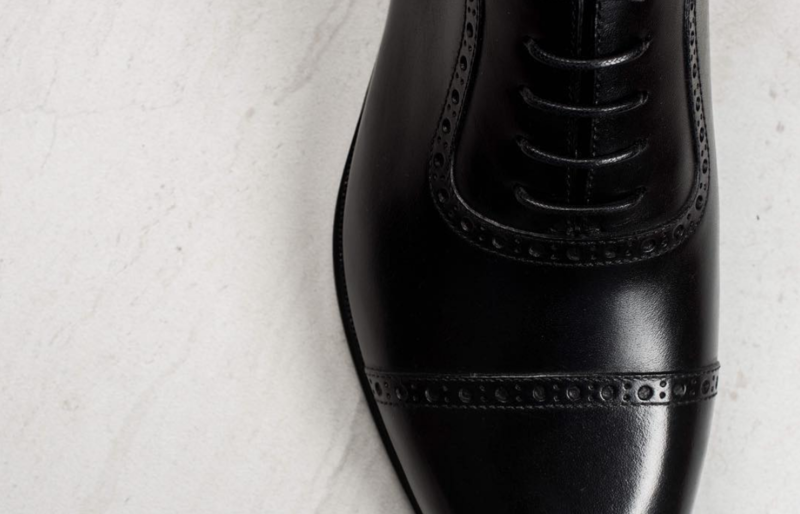 We simply sell our shoes directly to our customers online and via our own flagship store in Stockholm. Instead of an inflated price that comes with traditional retail-based brands we can offer top of the line quality at less than half the price, compared to traditional brands. Our leather comes from Hermès owned Tanneries du Puy in France. From their hides we select the finest cuts of full-grain leather. This leather has a long lifespan and will age beautifully with time.